The music industry is a perplexing machine — even as you get familiar with the most current trend, there’s a new one bubbling under the surface — but it’s certainly no secret right now that the best time to be an independent artiste is, well, right now. For an alarmingly long while, our country’s inimitable film-centric scene left such creators with inadequate support or exposure to larger audiences. It was only when the rise of streaming services (coupled with YouTube’s continued growth) finally impacted India that new artistic forces were unleashed. Now, indie music is more accessible than ever — a phenomenon that can, in some part, be credited to the country’s leading digital music streaming service, Saavn. Founded in 2007 and headquartered in New York, it is not only accessed in 196 countries, offering 30 million tracks in 13 languages, but has also established itself as a major supporter of up-and-coming talent. 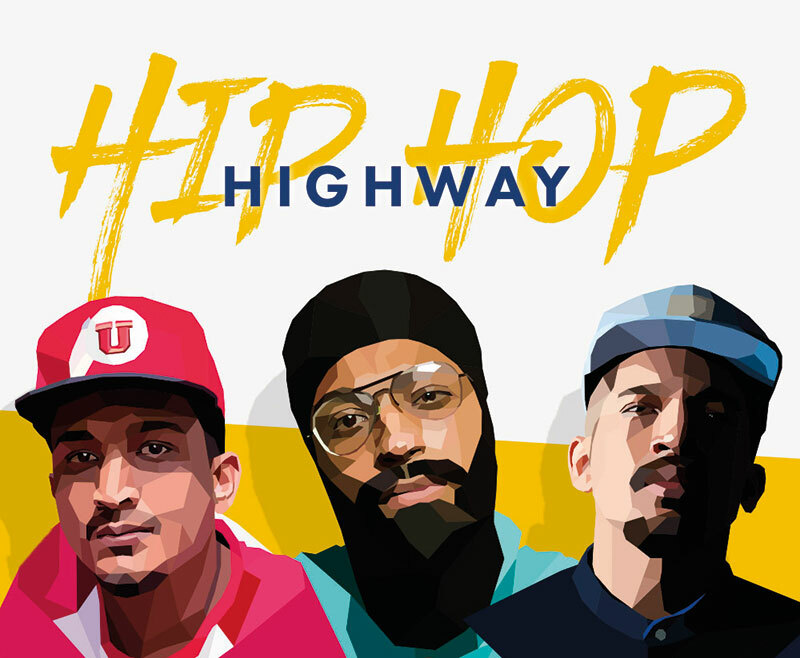 This year, after its success of original programming and an artist-in-residence programme, the company launched two initiatives: Hip Hop Highway and Artist Originals (AO). The former is a 12-episode weekly audio show that represents Saavn’s continued efforts to boost the home-grown hip-hop movement while, under the aegis of AO, the brand ties up with independent artistes in India, to conceptualise, produce and distribute new music, a first for any streaming company in the country. 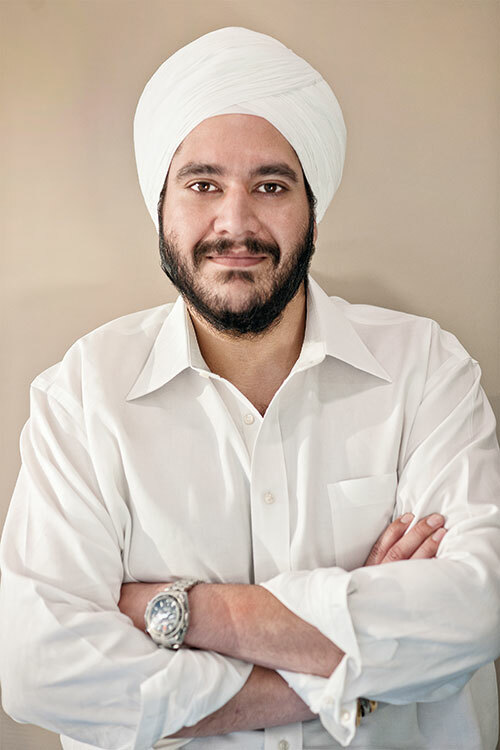 Paramdeep Singh, co-founder and executive chairman, took time out of his schedule to shed some light on their role as a catalyst for the growth of underground music in the country. What moved Saavn to throw so much weight behind independent artistes? Over time, users had started reaching out to us for music that they may have heard at, say, a music festival, but could not really find on legitimate streaming sites. At the same time, many of the artistes started contacting us about getting their music on Saavn even though they were unsigned. Given our responsibility and mission to be able to deliver what our users are looking for, we started working with many of these artistes or directed them to some of our content providers. Discovering musicians like Prateek Kuhad and Sickick, among others, and giving life to experimental and relatable tunes is what drives us. Earlier, record distribution used to be heavily controlled, but now artistes have many more opportunities to promote their music online. Is it easier or more difficult to get noticed amid the plethora of musicians on the same platform? The market has definitely evolved from what it once used to be. Music streaming’s current role is to facilitate discovery which in turn leads to the growth of the marketplace. For the artiste, building a following leads to fans spending on their music, merchandise and live events, among other things. So I think that going online broadens the reach and offers discoverability — which gives artistes a level playing field. What new trends do you see emerging in the music business? With the relatively fast-paced growth and lower costs of 4G data connections and the penetration of better-quality smartphones in tier-two and tier-three cities, we are seeing a number of emerging trends. First, the number of songs that an average user streams per month has more than doubled and continues to rise. Secondly, more people are listening to regional and international music, across the country. Additionally, the growth of an independent music industry is proving to be a pivotal harbinger of change and, therefore, increased consumption. Underground rappers were recently plastered on your billboards all over the country — something that could never have been expected in a Bollywood-driven scene. Why did you decide to back the hip-hop movement? The desi hip-hop scene has been around for a while, but it only started becoming mainstream most recently. Look at Naezy, for instance. Raised in one of Mumbai’s biggest slums, he has overcome several challenges and is using his music to highlight many issues that exist in the city’s ghettos — issues like class, religion, and cultural barriers — which resonate with the outrage felt by the country’s youth. That’s powerful and we wanted to bring it to a larger audience. This expression of self is what the hip-hop culture is all about here or in the West, and that’s what we wanted to support with the #HipHopMovement. 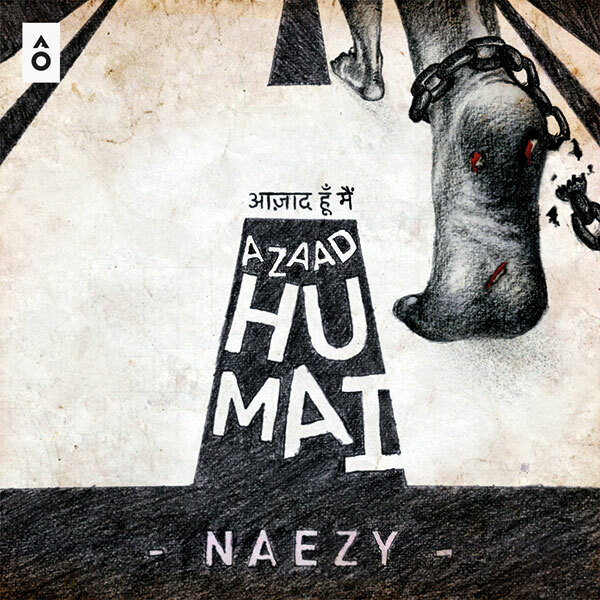 We backed it with channels, curated playlists, out-of-home advertising, Live@Saavn sessions, our audio show and recently our first Artist Original track, Azaad Hu Mai, with Naezy. There are really amazing, inspiring individual stories within the movement, and we wanted to be the first audio streaming service to tell them. Where do you see the Indian music scene going in the next five years? India is opening up and is a lot more receptive to new genres. There is going to be a wave of new-age, promising independent artistes that will flourish. Digital channels will play a major role in driving this. We also foresee live music becoming even more popular, with both existing and upcoming music festivals benefitting from this renewed impetus.